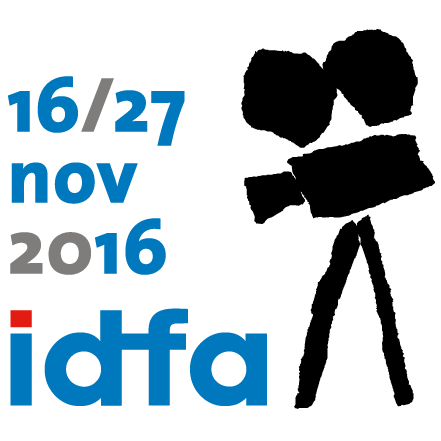 Meet us at IDFA: Rise And Shine will be there from November 17 till 22. 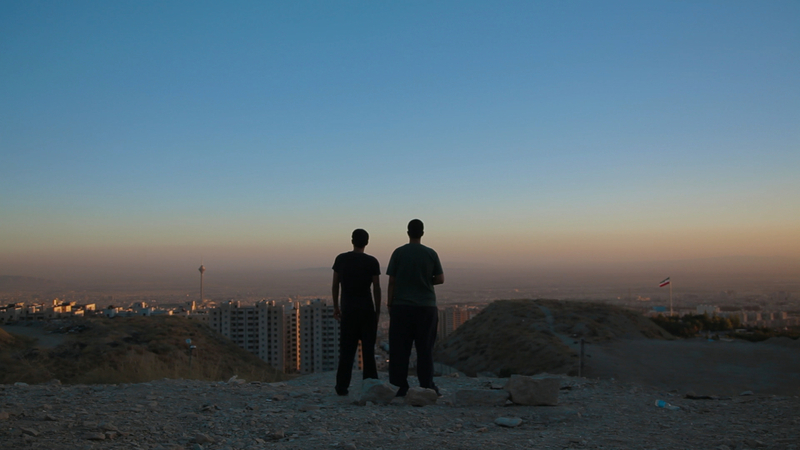 Also, Raving Iran will be part of the festival at Best Of Fests and Greek Winter is part of the Dutch Competition. 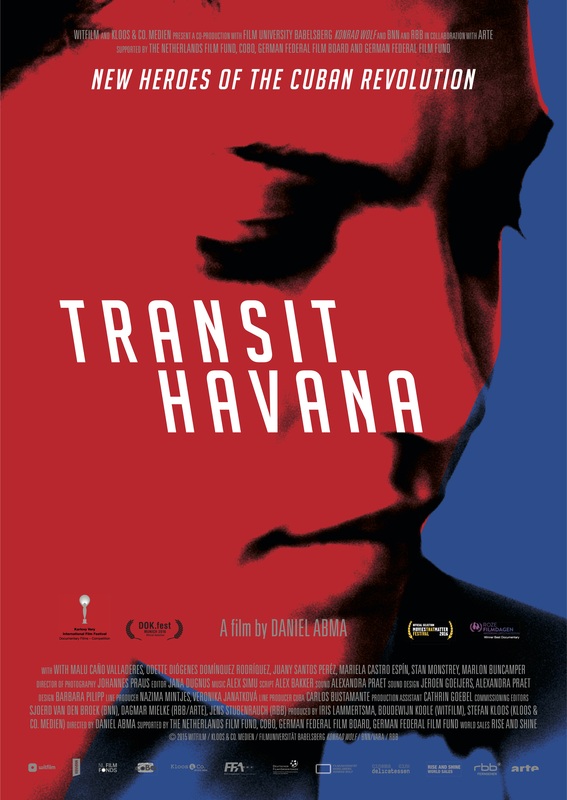 The film by Daniel Abma has travelled the world. After Bergen IFF, Mix CPH and Antenna/Australia, it went to Cinedoc Tbilisi, where it was awarded with the Audience Award. Congrats. Next stations are: Asterisco/Argentina, Queersicht/Switzerland, Cottbus/Germany, Verzio/Hungary and Slovak Queer/Slovakia. US-Premiere for RAVING IRAN. The film will be part of DOC NYC. The screening take place Friday October 11. The director will join the screening. World Premier for the Finnish production by Einari Paakkanen at Warsaw IFF 7.-16.10.16 in the Documentary Competition. The director and producer will be there too. Chicago, we are coming. We are very happy to announce that the film by Monika Grassl will be part of the documentary competition at Chicago International Film Festival. Festival tour for Daniel and his film. First Bergen IFF then MIX: CPH, Antenna/Australia, Cinedoc Tbilisi, Asterisco/Argentina and more to come. We are happy to announce that the films RAVING IRAN and GIRLS DON’T FLY will be part of the official selection at Reykjavik IFF. Meet RAS in Riga at Baltic Sea Docs. And a week later you can meet us as Nordisc Panorama in Malmø. 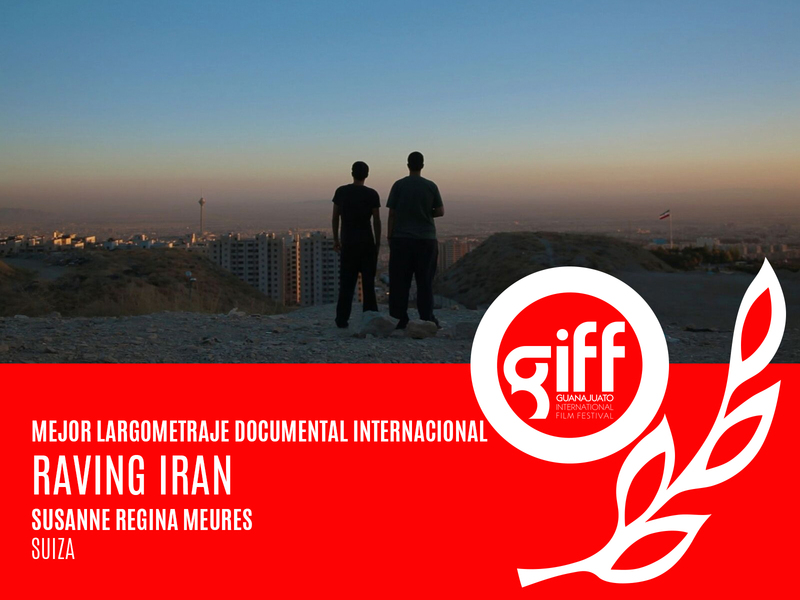 RAVING IRAN was just awarded as Best Documentary Feature International at Guanajuato IFF. Also the film will be screened in August at the following festivals: SPFF Croatia, Ambulante Colombia, GEM Fest, Oulu Music Film Festival, FF Kitzbühel. And there will be special screenings in with NINA in Warschau, CPH:DOX in Copenhagen and in Palestine. Watch out! 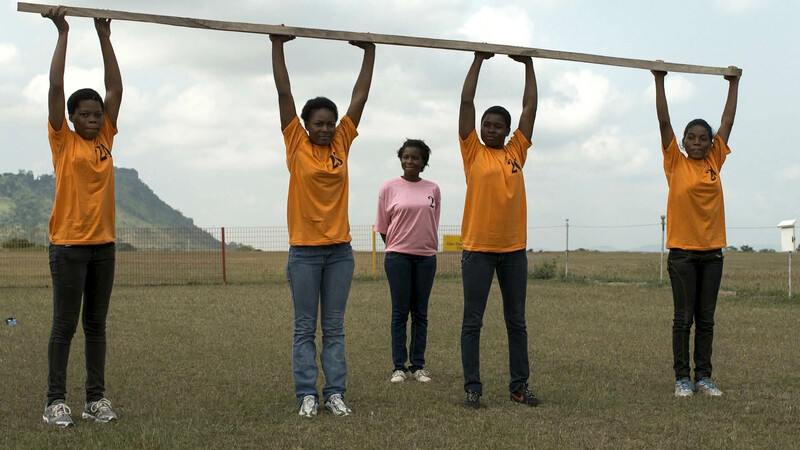 The film is now playing at Durban International Film Festival. Please check out the screening dates here: Durban IFF.